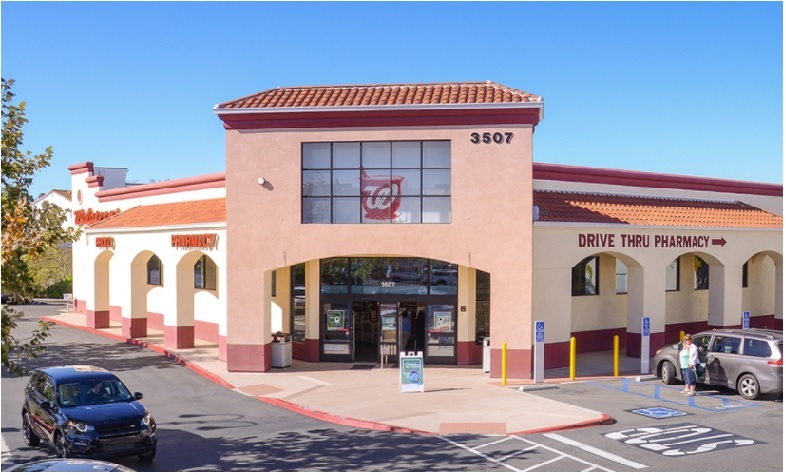 OCEANSIDE, Calif. –- (RealEstateRama) — Hanley Investment Group Real Estate Advisors, a nationally-recognized real estate brokerage and advisory firm specializing in retail property sales, arranged the sale of a single-tenant absolute net-lease Walgreens property located in north San Diego County at 3507 Cannon Road in Oceanside, Calif. 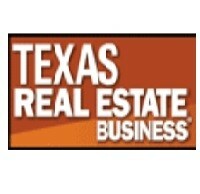 The purchase price was $7.4 million, which represented a cap rate of 5.0 percent. Hanley Investment Group Executive Vice President Kevin Fryman, along with Ed Hanley, president of Hanley Investment Group, represented the seller, a private investor based in Beverly Hills, Calif. The buyer, a private investor from Northridge, Calif., was represented by Jason Flashman/Flashman Investment Group of Peak Commercial of Los Angeles. “The market for Walgreens properties remains active as investors are attracted to investment grade rated companies with long-term leases,” added Hanley. Walgreens has a Standard & Poor’s rating of BBB. 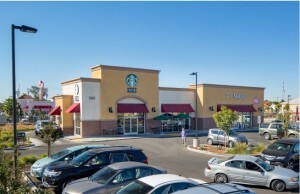 Built in 2007, the 14,380-square-foot freestanding building with a drive-thru is located on a 1.64-acre pad within a former Ralphs-anchored shopping center that includes national tenants such as McDonald’s, AutoZone and Pizza Hut. There are more than 15 years remaining on the Walgreens primary lease with ten five-year renewal option periods. Two regional hospitals are located less than five miles from Walgreens, Tri-City Medical Center and Scripps Coastal Medical Center. Walgreens is also near Ocean Hills Country Club, an active senior retirement community with over 1,600 homes.